Academy of Ballet is The Premier Dance Studio Serving Dancers in Peachtree Corners, Norcross, Dunwoody, Sandy Springs and Roswell. 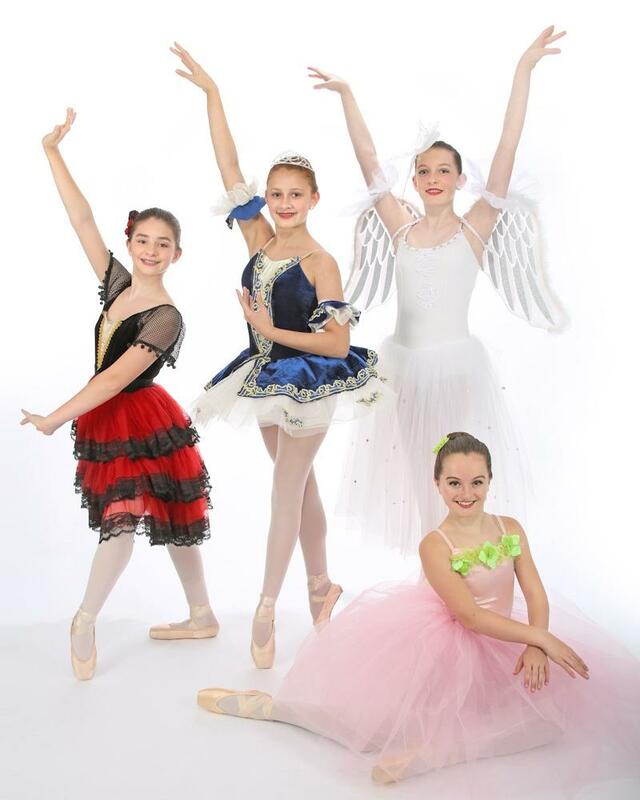 Find out more about the different dance programs we offer for each age group and the class options available to each. New to Academy of Ballet? Choose classes and register online now. 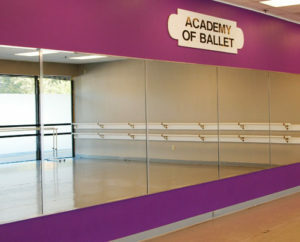 Celebrating over 20 years Academy of Ballet has been the top destination for dance instruction. 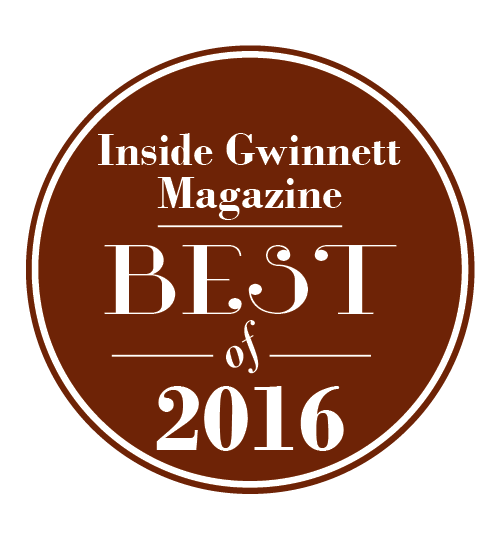 The School has been voted Best of Inside Gwinnett and selected for the Norcross Small Business Excellence Award. 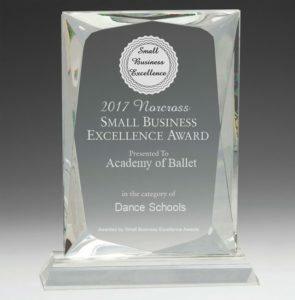 The great success of the studio prompted the Cathleen Cronin-Dunlap to open a NEW STATE OF THE ART DANCE STUDIO in the Peachtree Corners/Norcross area 5 years ago. We are conveniently located at the corner of Spalding Drive and Holcomb Bridge Road. 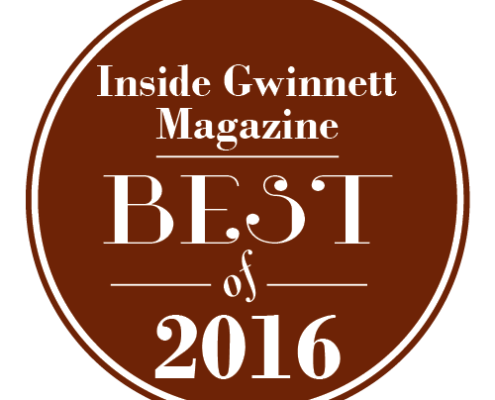 We serve surrounding areas such as Sandy Springs, Dunwoody, Roswell, Alpharetta, Duluth, and John’s Creek. The 5200 square foot studio has 3 large studios with professionally sprung floors, ample dressing and waiting area, study area, teacher’s lounge, and 3 bathrooms. The outstanding faculty comes with professional backgrounds and or degrees in Ballet, Jazz, Tap, Lyrical, Contemporary, Hip Hop and Acrobatics. The family like loving environment at the Academy is for ages 2.5 years-Adult. There are many opportunities to dance and perform. Classes are offered for all seeking dance. 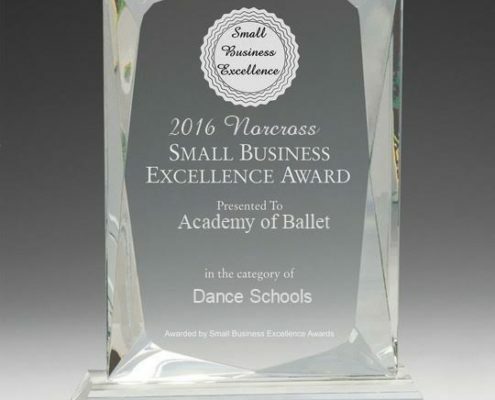 There are programs for the serious dancer, pre-professional dancer, recreational dancer, dance for fitness, and baby ballerinas. 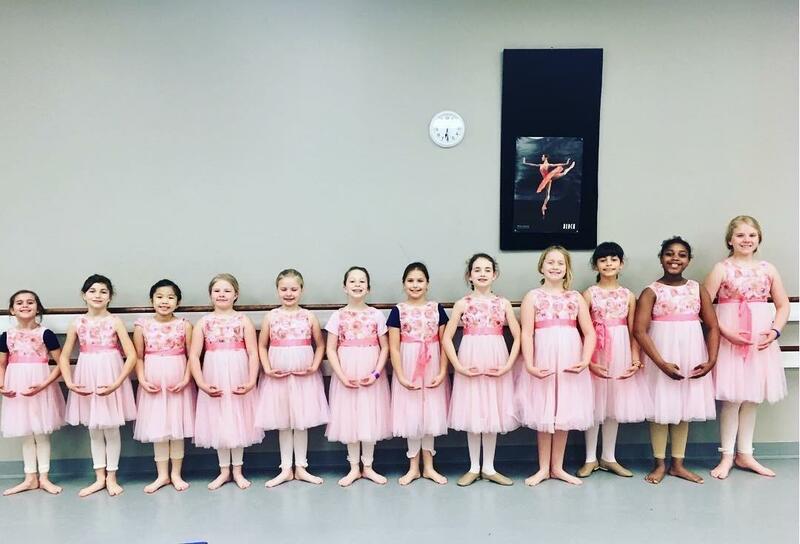 We strive to share our love of dance, provide excellent instruction, and to build strong relationships with each of our dancers and their families. 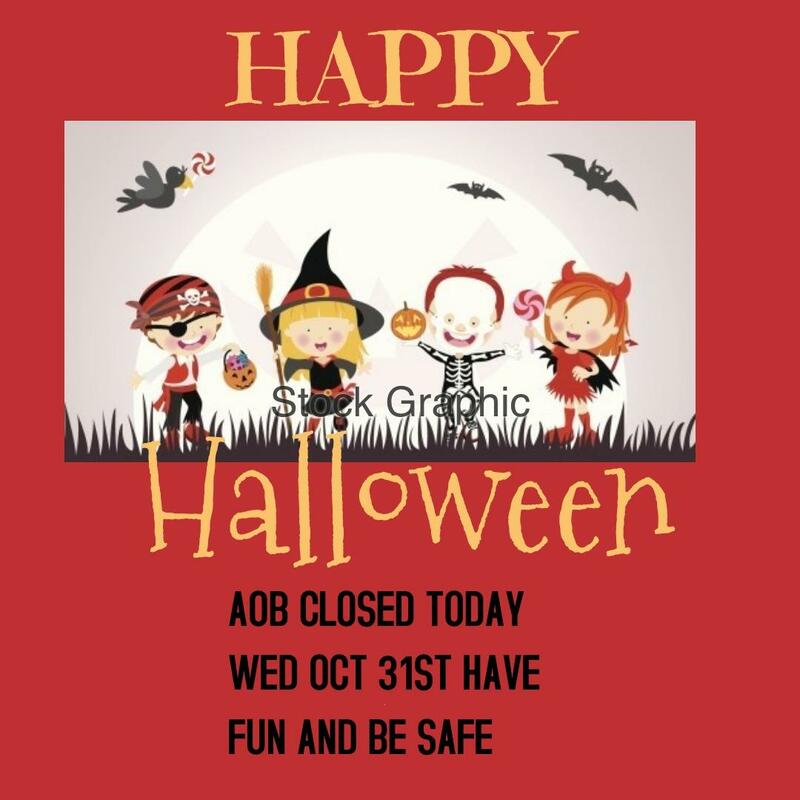 Have a safe and fun Halloween! Enjoy your night off! Happy Columbus Day! 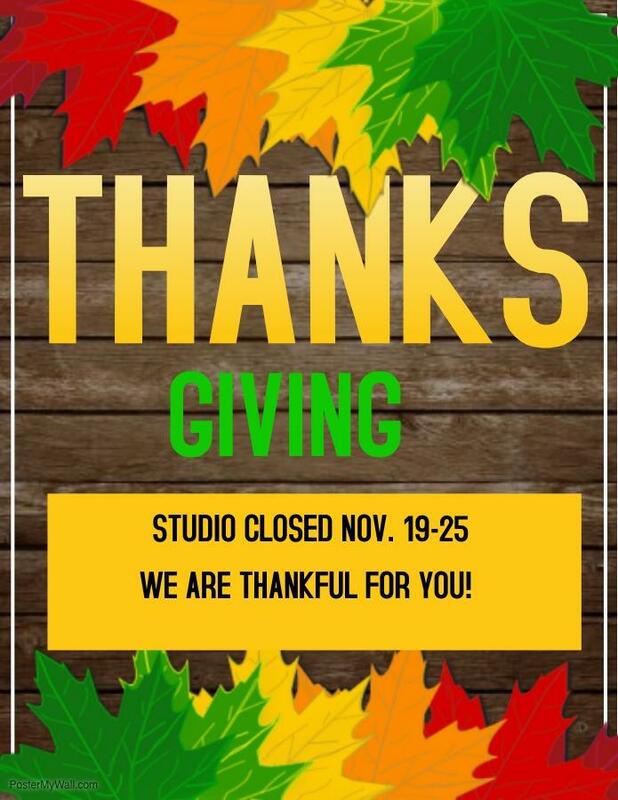 The Studio is OPEN! See you at classes today. 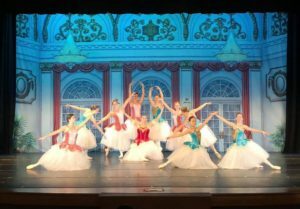 I looked at several ballet schools in the area before I settled on Academy of Ballet in Peachtree Corners. As a dancer myself, I am VERY picky about the studio my daughter attends. I wanted a reputable studio that wasn’t games half the class but was still relaxed enough to be fun for her. It’s very well balanced. My daughter started in an hour class and they work the WHOLE time. 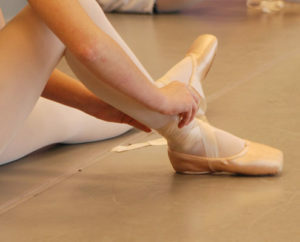 Ballet is a discipline and they treat it as such, which I love. But, of course, the girls still have lots of fun! All of the teachers I’ve had a chance to meet and interact with are great and the director, Miss Cathy is wonderful as well! I highly recommend Academy of Ballet to anyone looking for a dance studio for their little dancer! I’ve been looking for a while for an adult ballet class and was so excited to find this one at Academy of Ballet. I danced for years when I was younger, but life and kids took me away from it for quite a while. I must admit I was a little nervous to hop back in but the class has been awesome and is one of the highlights of my week now! Whether you are looking to have an outlet for dance as an adult or just looking to increase flexibility and muscle memory or even just get a good workout in, this is an awesome way to do it!